There are several different ways in which you are able to flaunt your wealth to the public, but according to economists of the modern era, the best way to do that is to own an iPhone or an iPad. This is correct, two mobile computing devices have become an indicator as to how rich you really are, according to a paper published by the National Bureau of Economic Research. According to Business Insider, the iPhone has become a source of information when it comes to predicting if an individual belongs to a higher-income class. Keep in mind that purchasing an iPhone does not mean that you will immediately be classified as a rich person, but the paper does in detail that the product and the brand with which that product is associated with predicts that you belong to a higher-income class. Other findings using the 2016 data reveal that besides iPhone owners, those who own an Apple iPad (66.9 percent), or an Android phone (59.5 percent) are more likely to belong to a ‘high-income’ class. An economist who knows that a person uses Verizon as his wireless provider can say that a person has a high income and be right 61 percent of the time. 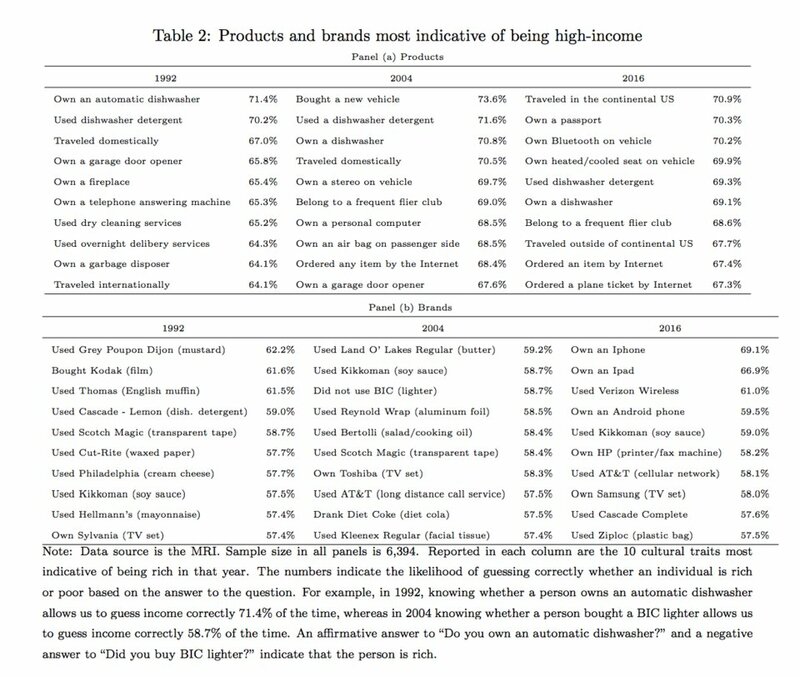 Technology has certainly influenced U.S.-based customers and this is indicative of the published paper, where back in 2004, the predictive product used to identify if you were from a higher-income class depended on what sort of food you could afford, and this included Land O’Lakes butter, and after that Kikkoman soy sauce. 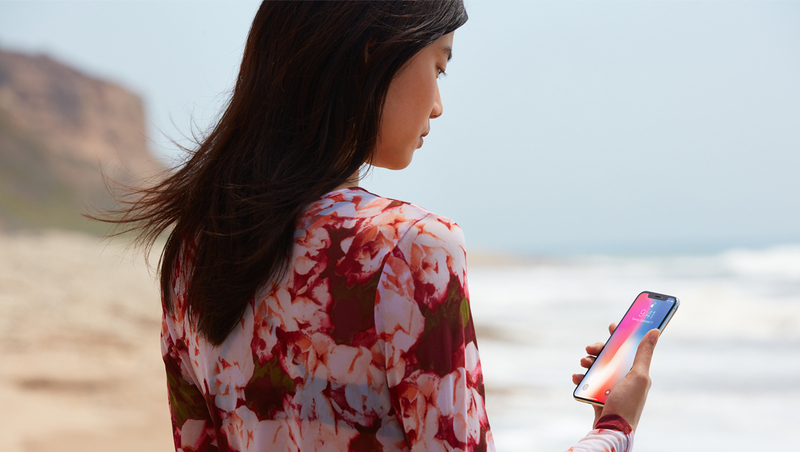 On the subject of high-priced iPhones, the iPhone X costs a whopping $999 for the base storage model, but Apple CEO Tim Cook believes that the aforementioned price is not an expensive one. He also states in a separate interview that Apple’s products are not considered to be targeted to the rich and affluent, but they are introduced to change the world. Do you think owning an iPhone or an iPad can be an accurate measurement of wealth? Let us know down in the comments.